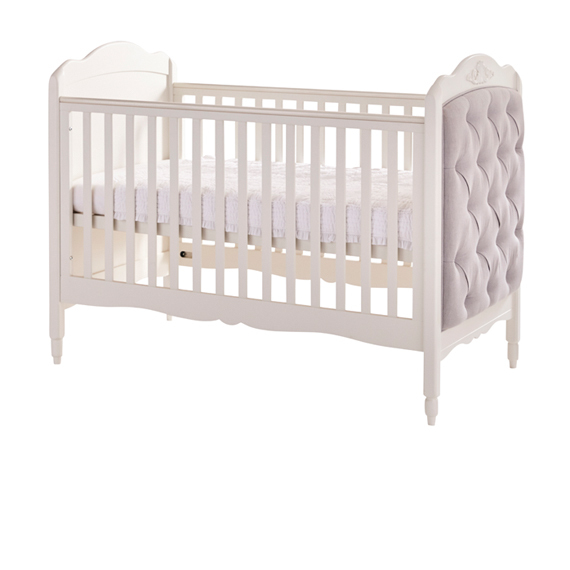 This gorgeous Epernay Nursery Furniture Range is sure to create your perfect, dream nursery. 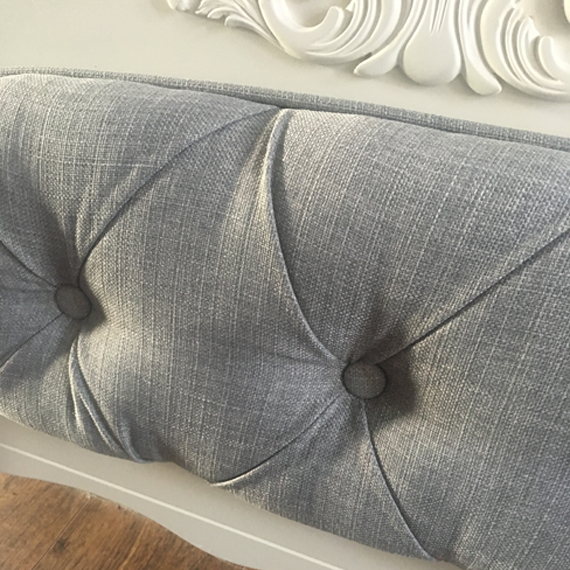 It has been designed in the UK to give you the ultimate in chic style. The Epernay is expertly manufactured using high quality, sustainable, solid New Zealand Pine, for quality which is second to none. 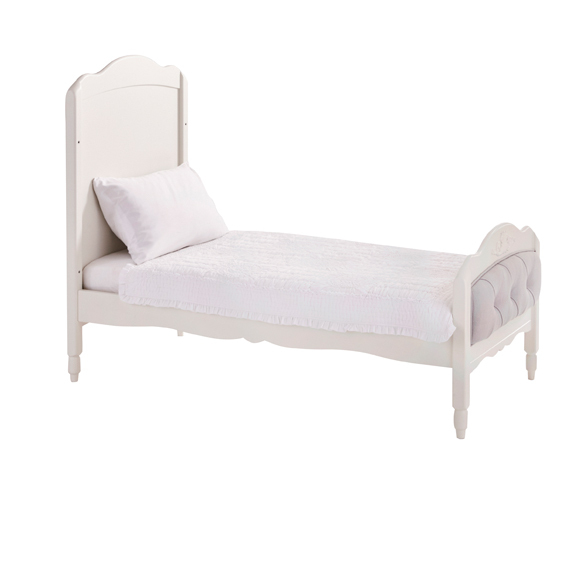 Cot bed: W79.5 x L165 x H (to highest point on the headboard) 119cms. 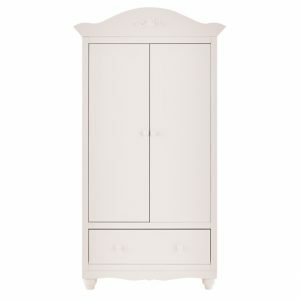 Wardrobe: H 195 x W 94 x D50cms. Takes mattress size 140 x 70cm, available separately. 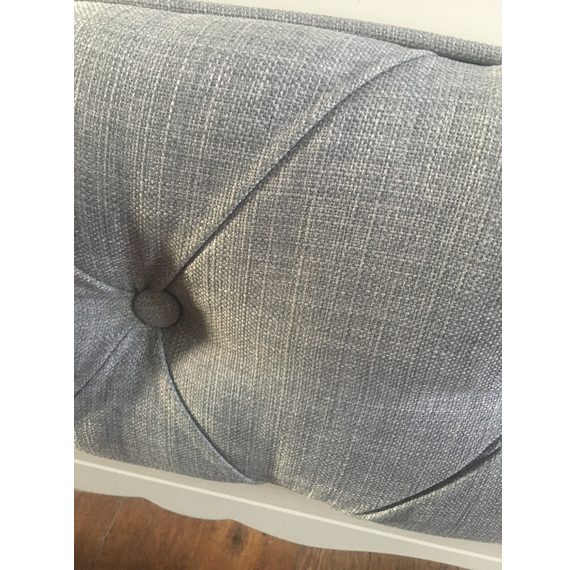 A standard delivery is available with the cot bed. You will be contacted to arrange delivery. 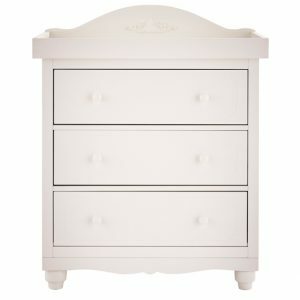 An assembly service is only offered when purchasing the full set including wardrobe and chest of drawers. W79.5 x L165 x H (to highest point on the headboard) 119cms.